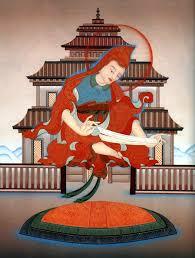 You are currently browsing the archives for the Shantideva EN category. 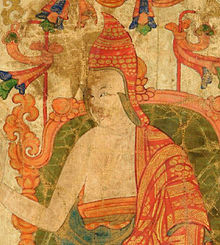 Shantideva (8th century) was the Indian source for the bodhisattva teachings found in all traditions of Tibet, especially regarding the practice of the six paramitas (the six perfections). Shantideva: May no limited being ever have pain, Nor act with negative force, nor be sick, Nor be frightened, nor be derided, Nor ever be depressed. 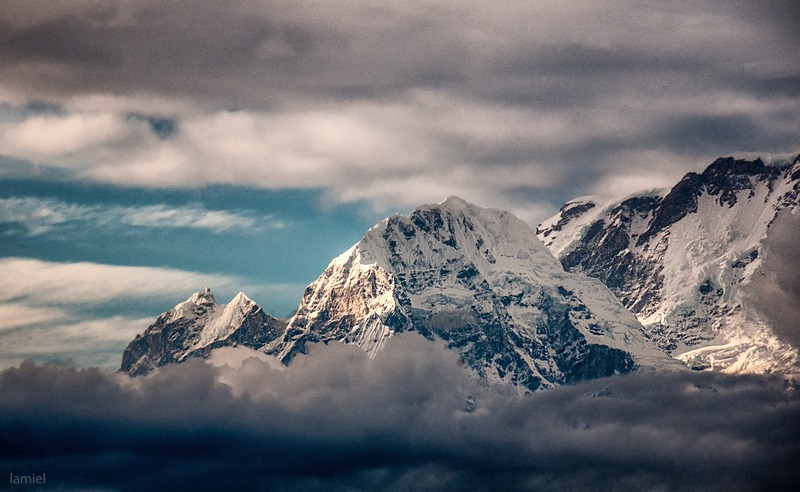 Editor’s Note – Kyabje Lama Zopa Rinpoche said it best: “Buddhas are born from Bodhisattvas; Bodhisattvas are born from bodhicitta.” The Guide to the Bodhisattva’s Way of Life or in Sanskrit, Bodhicaryavatara, is the most celebrated and spectacular exposition on the mighty altruistic intention and conduct of the Bodhisattva. 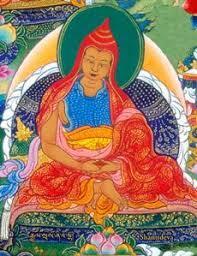 Shantideva: When wisdom has demonstrated the foolishness and self-destructive nature of the mistaken view of an all important and truly existing self, the logical foundation for the practice of compassion becomes clear. Shantideva’s Bodhisattvacharyavatara, The Way of the Bodhisattva, Ninth Chapter Analysis By Nick Barr (Spring 2004) Emory-IBD Tibetan Studies Program Dharamsala, India. Before beginning, I would like to offer my deepest respect, prayers and thanks to all those who continue to serve as teachers of bodhicitta. This paper would not have been possible without my teachers in Dharamsala, most notably Geshe Dorji Damdul-la or Gen-la, to whom I owe whatever philosophical understanding I have gained over the last six months. It was, in addition, the goal of this project to further my own familiarity with and understanding of the text, rather than to offer any real “commentary”, which would require a lifetime of study.